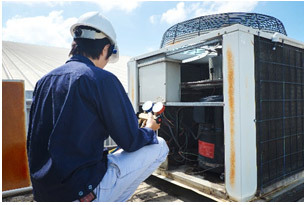 Maintenance of chiller plants, AHU, Fresh Air units, FCU, CCU, Chilled water pumps, VAV, package unit and split units. Kitchen Exhaust and other ductwork cleaning with sophisated equipments. 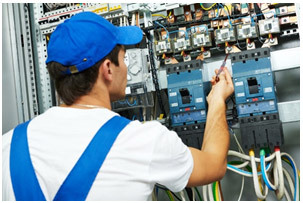 Maintenance of Domestic, Commercial and Industrial installations. Full Technical Support/advice on power issues. Replacement of switch gear accessories of DB’s SMDB’s Main panel etc. in case of faulty. Maintenance of DB’s, SMDB’s, Main Panel, etc. Repair, Maintenance, Erection & Commissioning of Transformers, UPS, ATS. 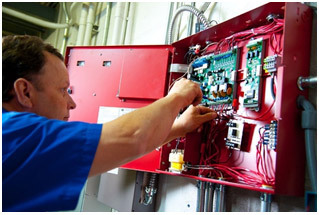 Repair, Maintenance & Load testing of all type of Generators. 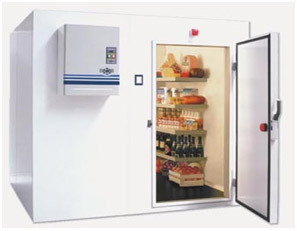 Maintenance of Capacitor banks, LV/ MV / HV switch gears, Motors, Light protection system, Bus bars etc. 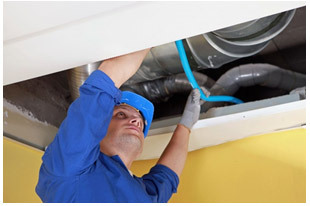 Air conditioning and ventilation duct system. 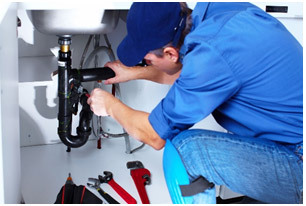 Supply and installation of domestic water cooling system for villas, hotels and clubs. Water cooling system for swimming pool. 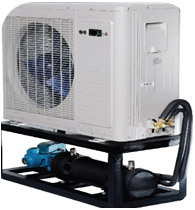 Water cooling systems for industrial Equipments and Air compressors.